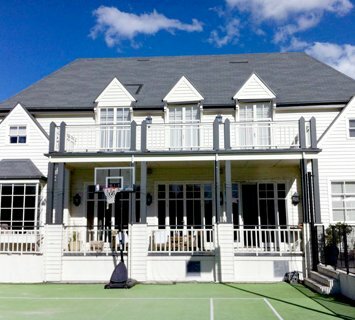 Make your home beautiful with the professional help of our painters in Blairgowrie. 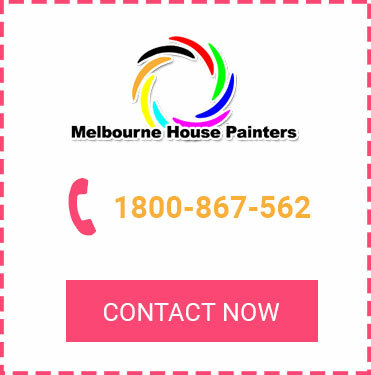 Our team of Melbourne painters are here to cater to all your home painting needs, including painting house exteriors and interiors. We have successfully completed many residential painting projects and pride ourselves on delivering excellent results. If you’re looking for professional home painting services by expert painters in Blairgowrie, there’s no better choice than Melbourne House Painters. When you hire our painters in Blairgowrie, you can rest assured you’ll be hiring the best team of exterior and interior house painters in the city. 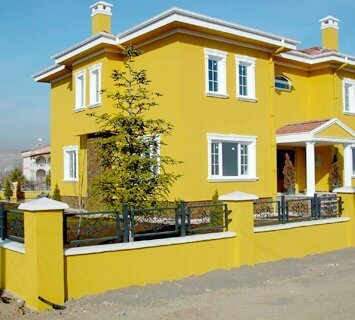 We possess years of experience and expertise in home painting and can be relied on to bring your dream home to life. Let our enthusiastic painters in Blairgowrie transform your home into a place you’ll fall in love with! Our expert painters in Blairgowrie have won multiple awards for their quality home painting services. We’re also fully insured with public liability insurance. 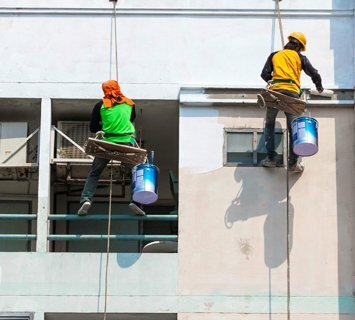 If you’re looking for a quick quote or have any questions about our services, contact our painters in Blairgowrie today on 1800 867 562 or enquire online.